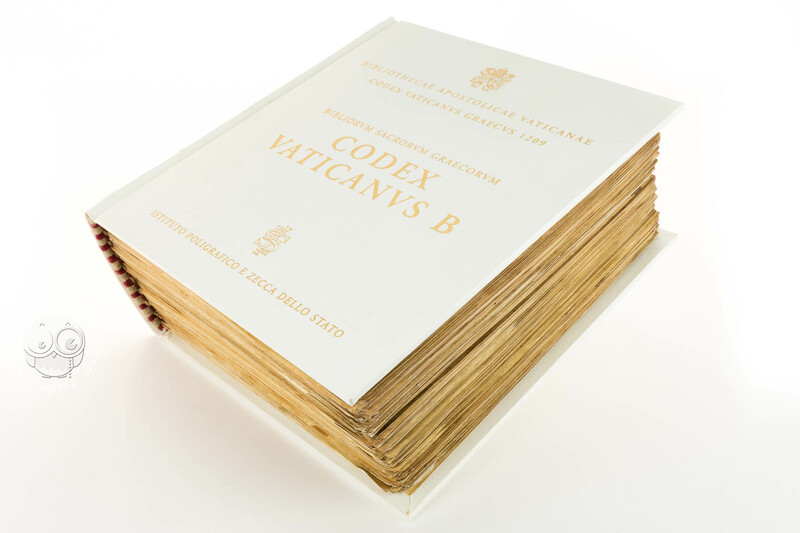 The Codex Vaticanus, (also known as The Vatican, Bibl. Vat., Vat. gr. 1209; no. 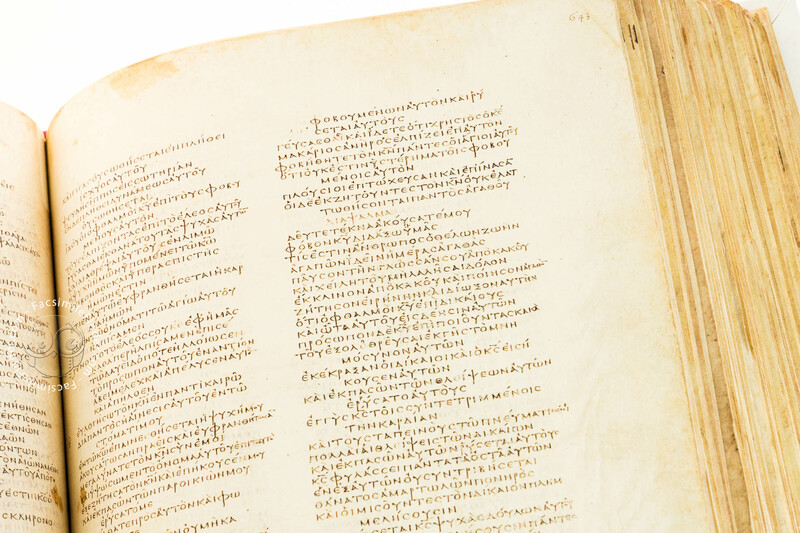 B or 03 Gregory-Aland, δ 1 von Soden), preserved in the Vatican Library, is one of the oldest finely made manuscripts of the Greek Bible and one of the four best examples of uncial codices. 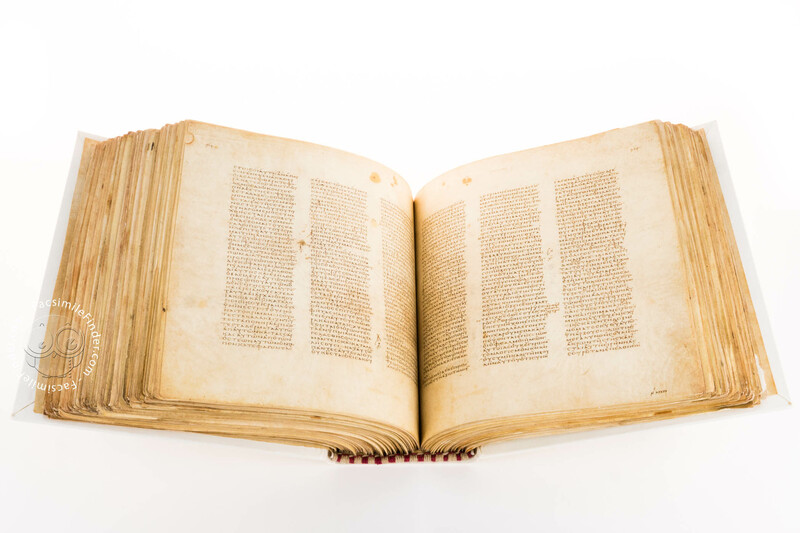 It has been dated to the 4th century, and with its beautifully produced 759 leaves of vellum, it includes both the Old and the New Testament. 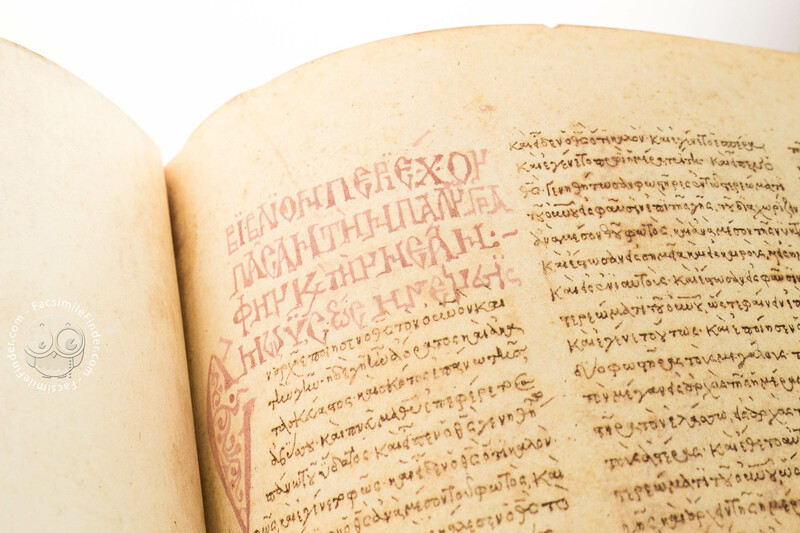 Written in Greek, this codex takes its name after the Vatican Library where it has been conserved since the 15th century. 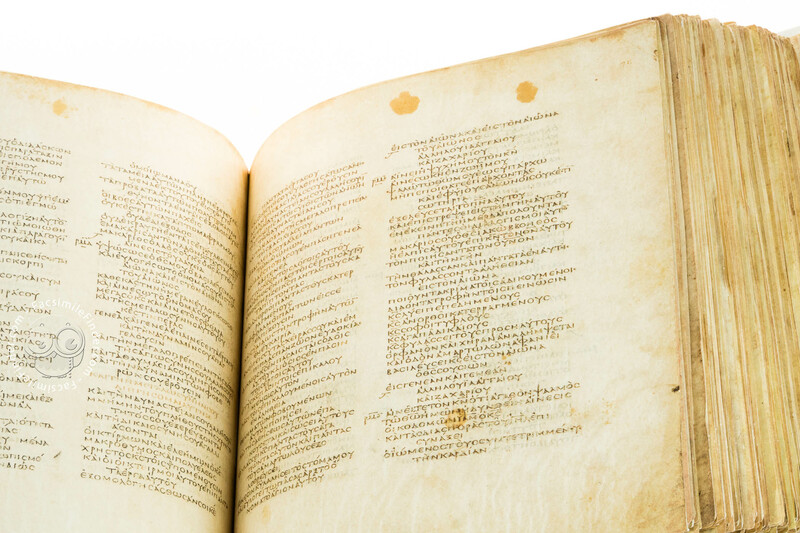 Several scholars took part to the collation of this exquisite codex, causing several errors in the process. 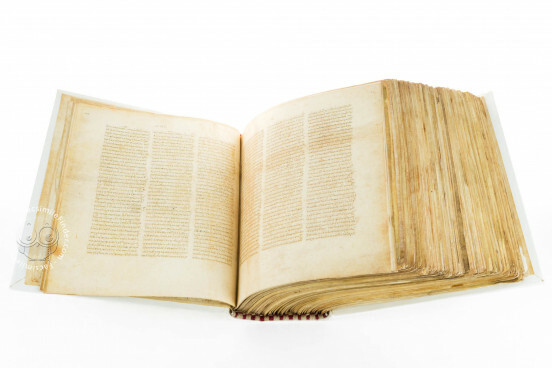 Indeed, this might have lead to the different order of the codex’s Old Testament as opposed to the one in the Codex Alexandrinus. Both Testaments had or still have missing leaves, in both some were restored by a later hand in the 15th century; and those supplemented in the New Testament (fols. 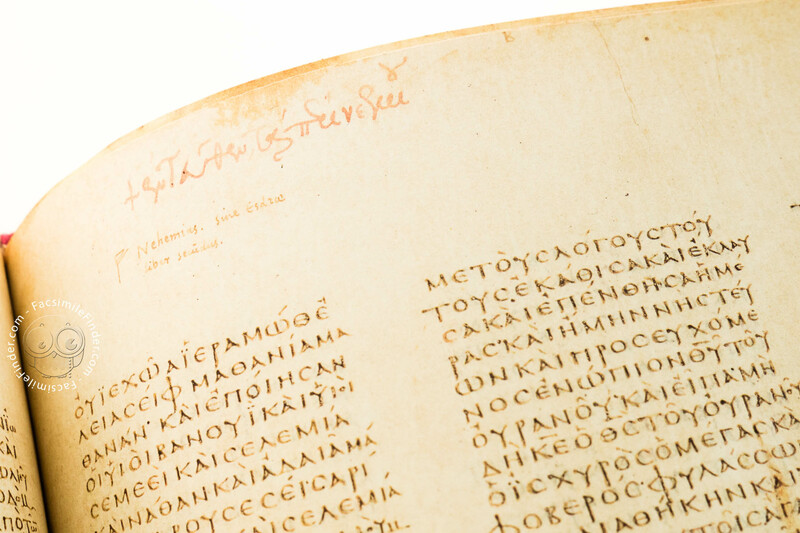 760-768) were cataloged separately as the minuscule Codex 1957. 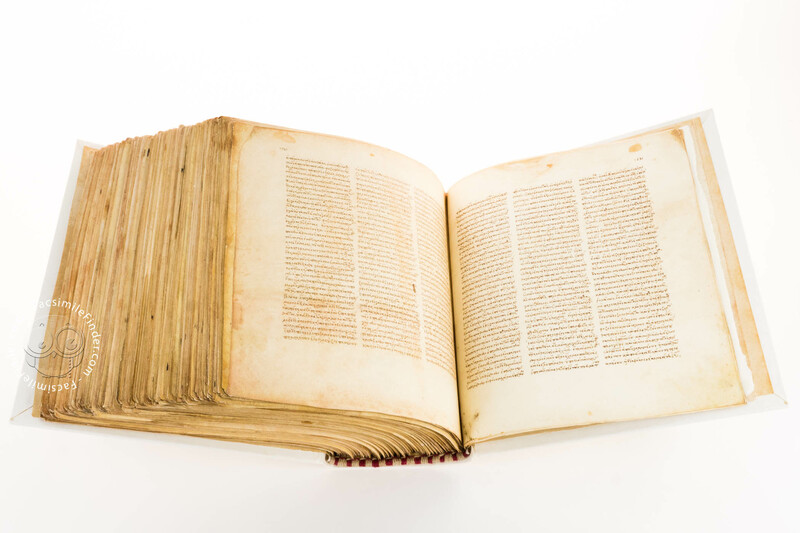 Originally, the codex was probably composed of 830 leaves divided in 617 sheets of the Old Testament and the New Testament of 142 sheets. 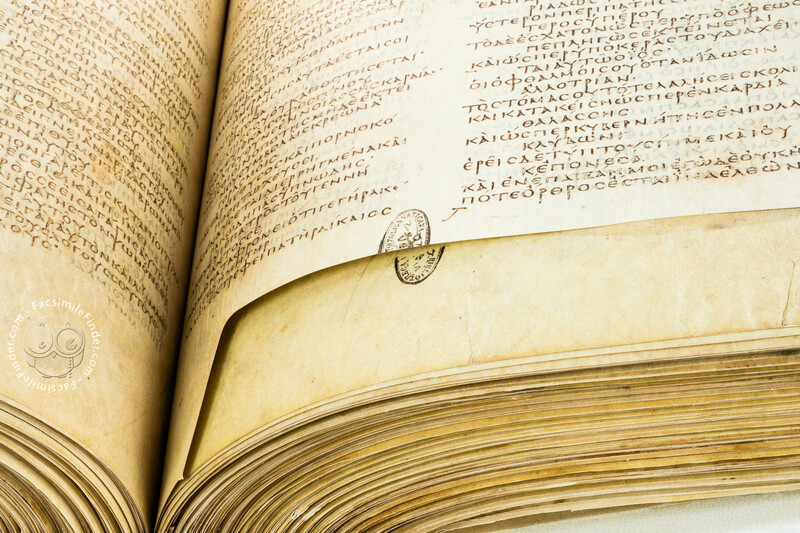 How Many Scribes Wrote the Codex Vaticanus? 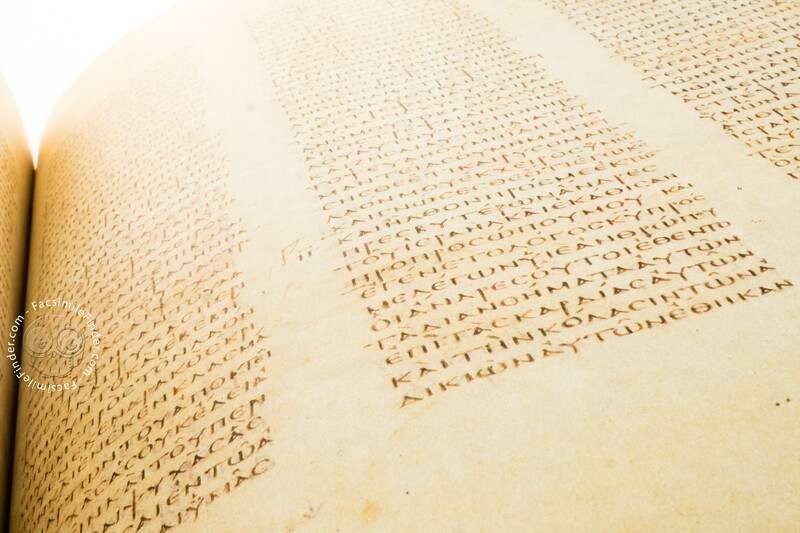 According to some scholars the Codex Vaticanus B was written by three scribes (A, B, C), two appointed for the Old Testament and one for the New Testament. 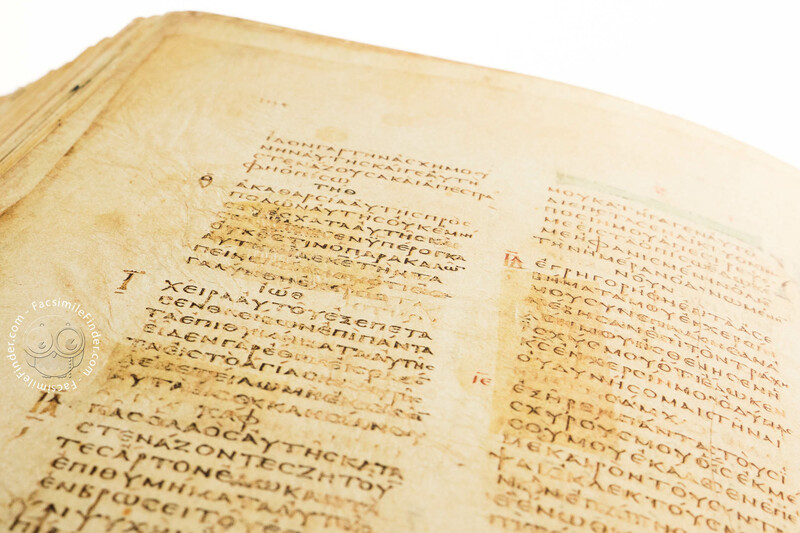 Furthermore, two correctors could have worked on the codex: one contemporary with the scribes, and the other at a later time, possibly in the 10th or 11th century. Unfortunately, this view is speculative and has been rejected by other scholars. 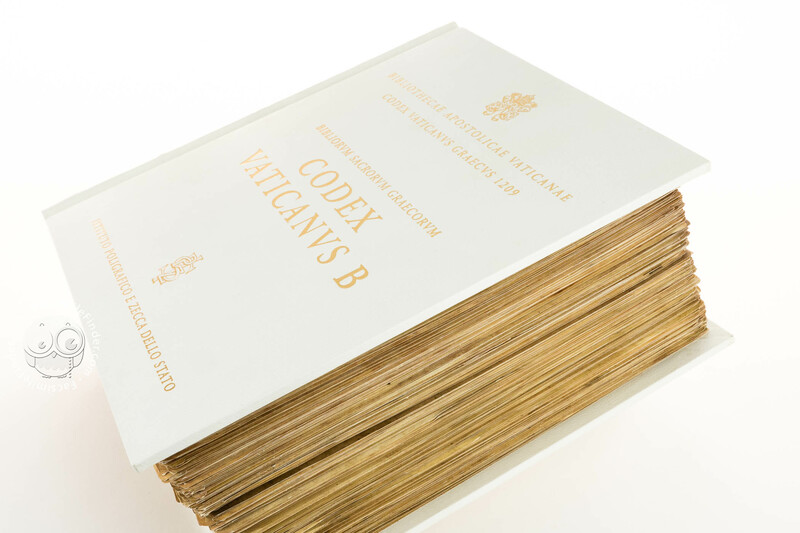 Glosses, corrections, and additions to the text seems to suggest a regular use of the Codex Vaticanus B, unfortunately it is difficult to date and locate these interventions. The scribe who retouched the text shows extraordinary ability, this would either indicate a tremendous mimetic skill or that perhaps he worked in an era not too far from the original. Unfortunately, one can only speculate. The cursive writing later added to the text can be dated to the second half of the 12th century. Other additional features are the colorful banners and initials that mark the beginning of each book, these motifs seem to echo 10th century decoration typical of Constantinople, but their execution is clumsy and bastardized which would point to the 11th or 12th century. 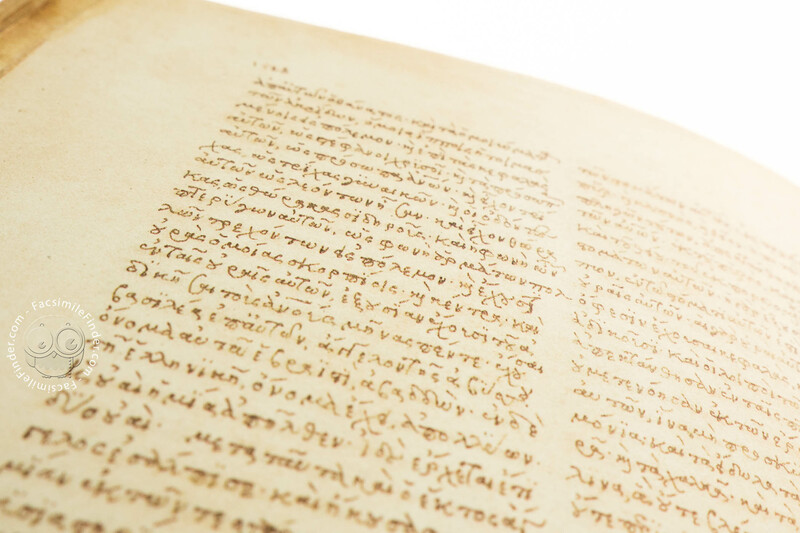 The 830 leaves – comprising very thin sheets of carefully prepared parchment – are an example of a beautiful script known under the name of biblical uncial or biblical capital. The text is structured along three columns with letters disconnected from one another and with no word separation. The lettering is tidy and without ornamentation, punctuation is rare with the exception of diaeresis on iotas and upsilons; accents and breathings present in the text is the work of later hands. Still unknown is the identity of the patron and commissioner. 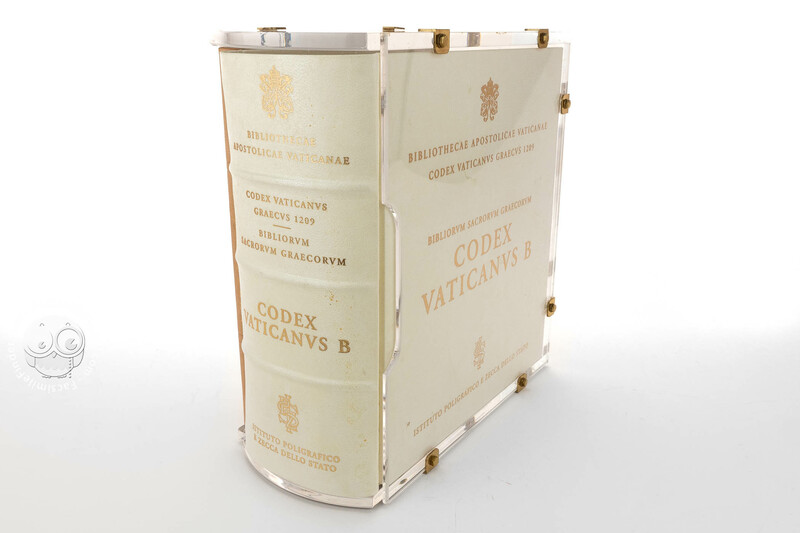 It is however conceivable that the Codex Vaticanus B was kept in Caesarea in the 6th century, along with the Codex Sinaiticus as both codices are mutually consistent in the division of chapters in the Acts. 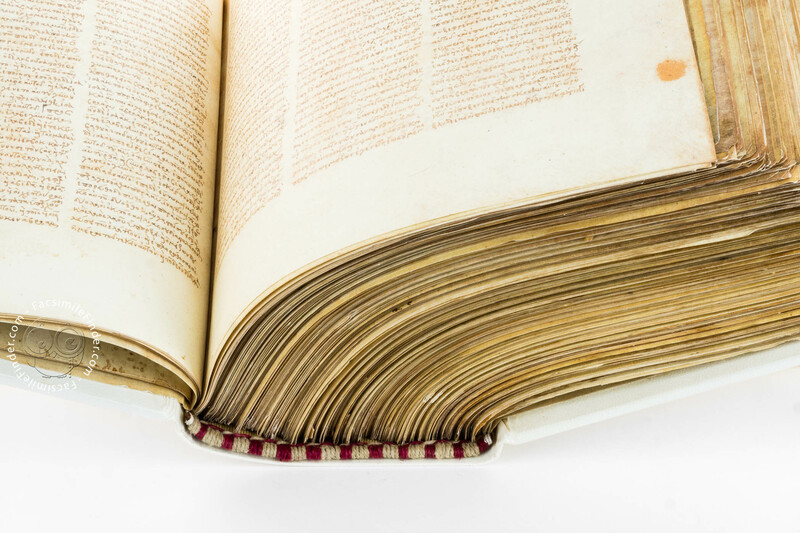 Since it came to Italy – probably after the Council of Florence (1438-1445) – it has been preserved in the Vatican Library founded by Pope Nicholas V in 1448. 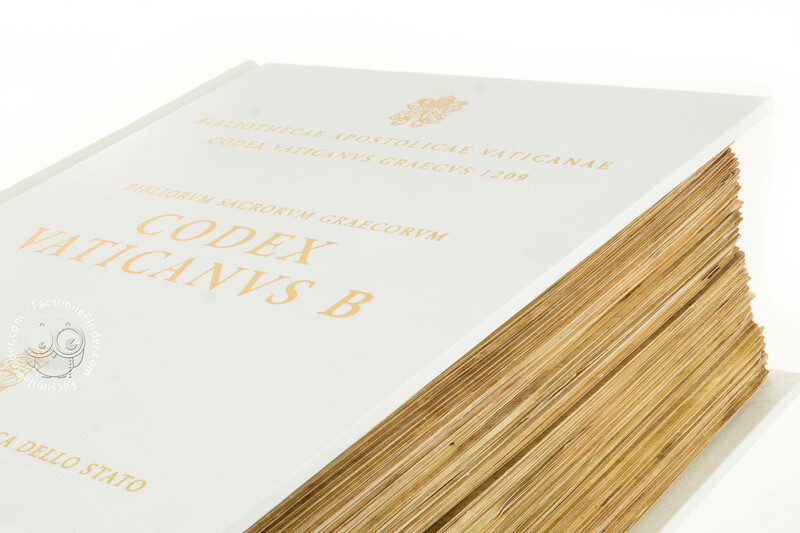 The existence of the Codex Vaticanus B was acknowledged only in the 16th century when scholars were informed about it, as a consequence of a correspondence between Erasmus of Rotterdam and the prefects of the Vatican Library, Paulus Bombasius and Juan Ginés de Sepúlveda. Manuscript book on parchment − 27 × 27 cm − 1554 pp. 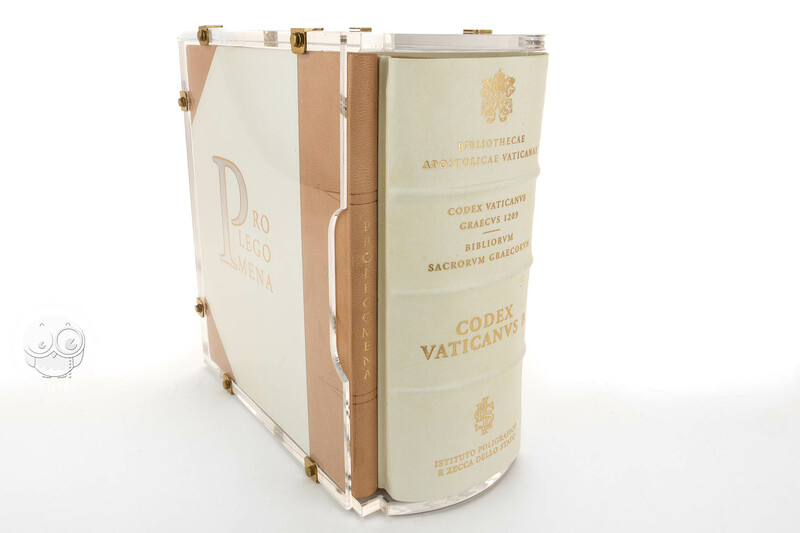 Full-size color reproduction of the entire original document, Codex Vaticanus B: the facsimile attempts to replicate the look-and-feel and physical features of the original document; pages are trimmed according to the original format; the binding might not be consistent with the current document binding. 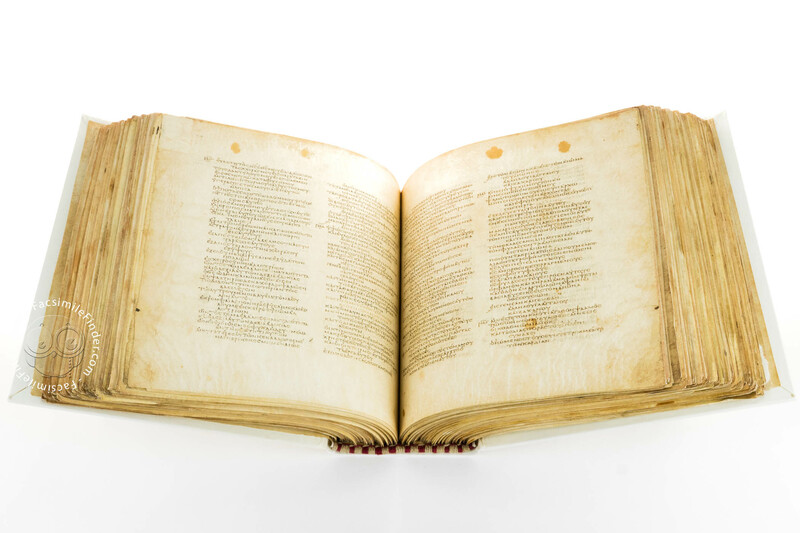 This facsimile edition is distributed by Editalia.